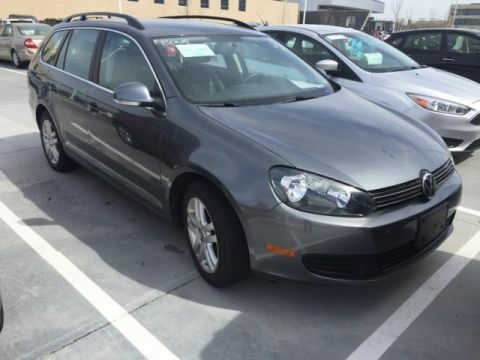 Volkswagen Certified, Very Nice, CARFAX 1-Owner, LOW MILES - 36,942! 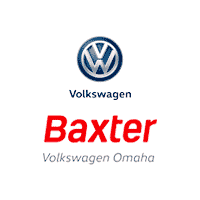 FUEL EFFICIENT 39 MPG Hwy/29 MPG City! 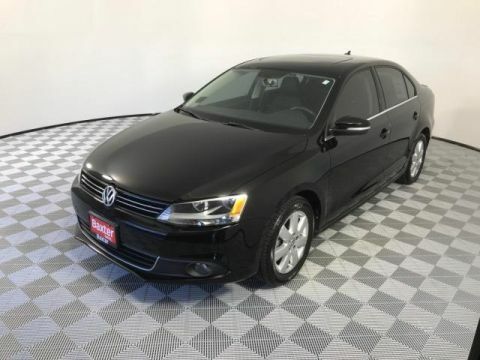 Heated Seats, Premium Sound System, Satellite Radio, Alloy Wheels, Turbo, Diesel. 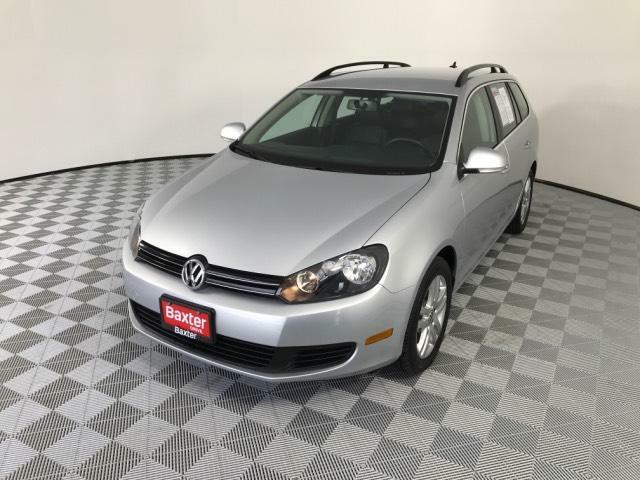 Heated Driver Seat, Turbocharged, Diesel, Premium Sound System, Satellite Radio Volkswagen TDI with Reflex Silver Metallic exterior and Titan Black interior features a 4 Cylinder Engine with 140 HP at 4000 RPM*. Non-Smoker vehicle. 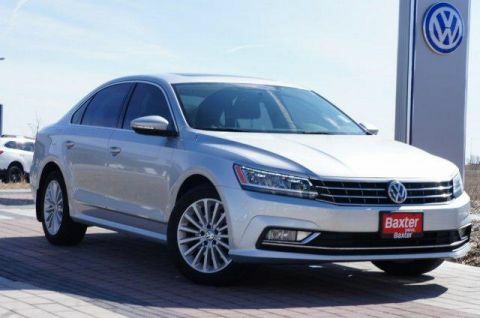 CarAndDriver.com explains The wagon has kept its nicer interior and sophisticated rear suspension.. Great Gas Mileage: 39 MPG Hwy.